Westlife have revealed that their upcoming album Spectrum is “the best” they’ve ever made. 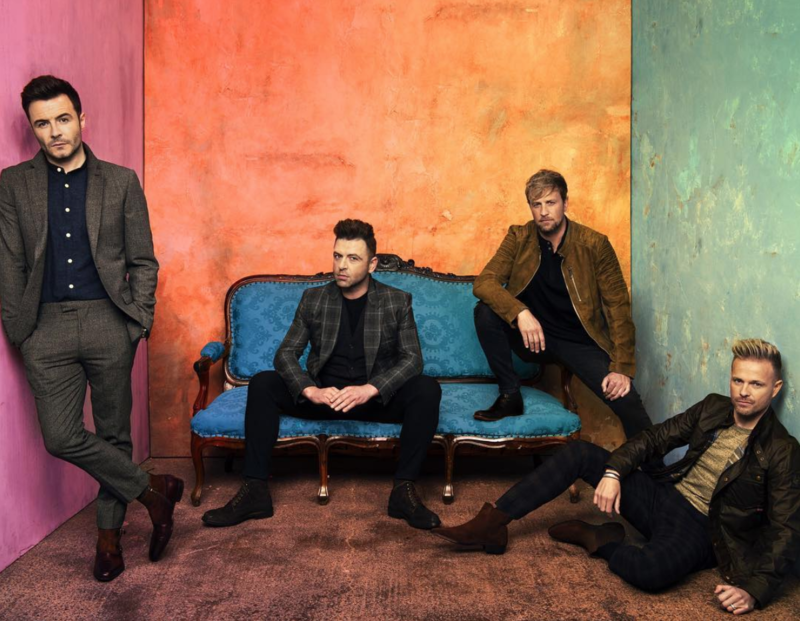 On September 6, bandmates Nicky Byrne, Kian Egan, Mark Feehily and Shane Filan will release their first album in nine years – after announcing their much-anticipated comeback last October. 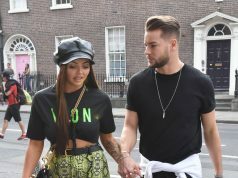 “It’s also a word that represents the various shades and colours in the band, meaning it’s the perfect metaphor for our different points of view and perspectives but together, they somehow join to work perfectly,” they explained. “We’re all driven by trying to create the best album of our careers. 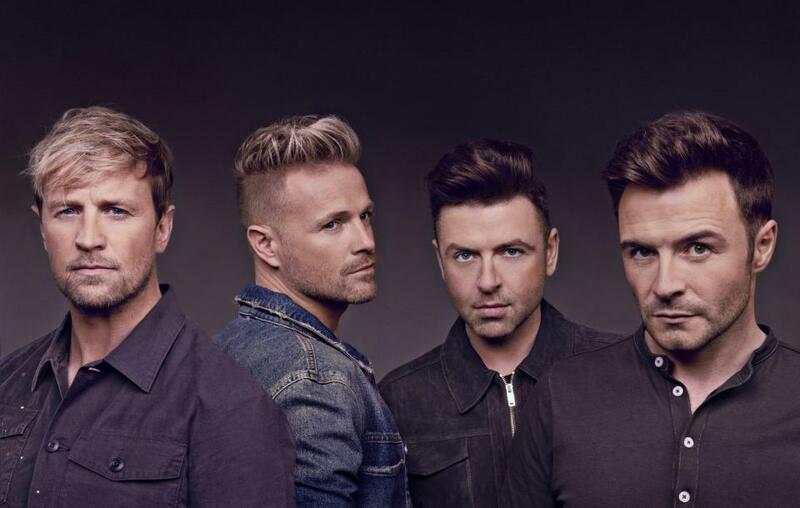 Our fans deserve the very best version of Westlife possible and with this album we feel that we’ve achieved that. “The album has everything that we love in music, heartfelt emotional songs and also great uptempo’s that are designed for our stadium performances. We couldn’t be happier with how the last few months in the studio have gone and we cannot wait for our fans to hear the end results. 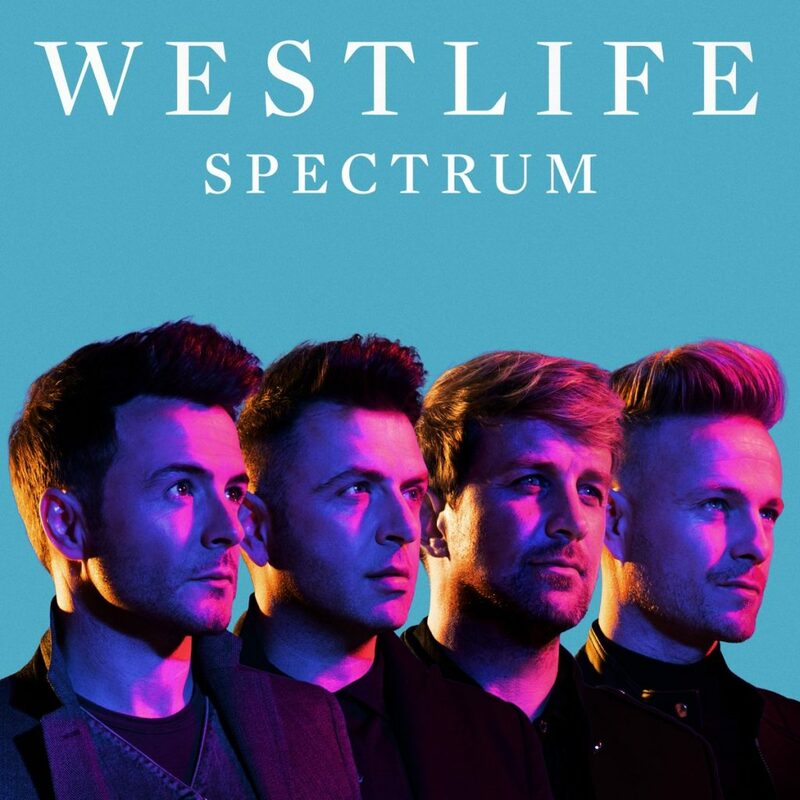 “We are making new fresh pop music for old and new fans alike and are so excited to share ‘Spectrum’ with everybody,” they said. For Spectrum, the band teamed up with a host of amazing songwriters – including Steve Mac, James Bay and Ed Sheeran.